"The Merry Wives of Windsor is a comedy by William Shakespeare, first published in 1602, though probably written several years earlier. It features the fat knight Sir John Falstaff, and is Shakespeare's only play to deal exclusively with contemporary English middle-class life. 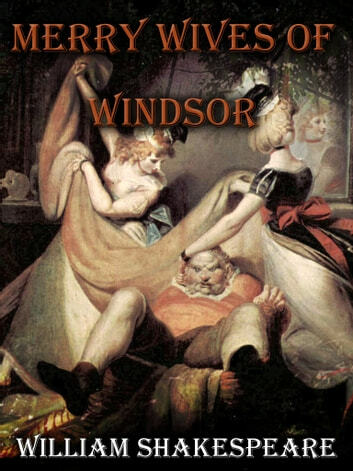 Some elements of The Merry Wives of Windsor may have been adapted from Il Pecorone, a collection of stories by Ser Giovanni Fiorentino; one of these stories was included in William Painter's The Palace of Pleasure."